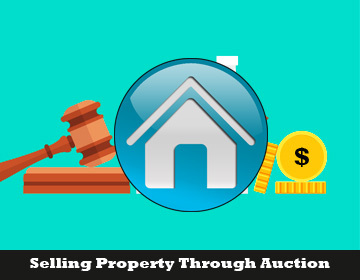 Property is sold through auction for quick profit and to avoid lengthy procedures that happens with residential properties. Auction , tender, private sale are 3 strategies. DC Fawcett Reviews whether it is profitable or not. There are chances of property getting sold at higher price but there are situations where bidders don’t turn up or bidder quotes a less price and none to compete. Get a valuation before you set a reserve price that is, the bidders should not ask for a price lesser than that. The reserve price is actually under value price. Reserve price differs from guide price. Guide price is less than the property price. Reserve price is the minimum price that the bidder should ask for. It’s bad when bidding price is less than reserve price, it is loss. You should find an agent with auction houses to bid. Choose the property only if it is at the right location. Browse through their websites to know more about their previous auction sales. There are several sites who exclusively list auction properties, have a look at them, make assessment of similar properties. Find your auctioneer and ensure he has license. Get mortgage approval for financing. You can find online agents to market your property as they are affordable. Commission: it is around 2.5 percent but varies depending on auction house you choose. Advertising: for promoting about your auction, you need to spend on various advertising agencies and you can choose how you want to advertise as well. Admin fee: This is actually depressing, when property doesn’t sell, you need to pay. Legal fee: for the paperwork, you ought to pay the concerned persons. It is usually 30 to 45 days process. No home inspection. This can be done if the buyers really want to check the property. Time for negotiation is very less. People who have bargaining mind often visit auctions so the statistics prove that properties are sold forty percent lesser than the actual price usually. Online auction scam is growing day by day as it is easy to find deals online, at the same time it has invited lot of problems. If you want to know more about selling your home through auction, its benefits and drawbacks, check out DC Fawcett virtual real estate investing club where blogs are written for investors. You can get an idea about virtual wholesaling also through these blogs as many new investors find it comfortable as there is no risk involved. 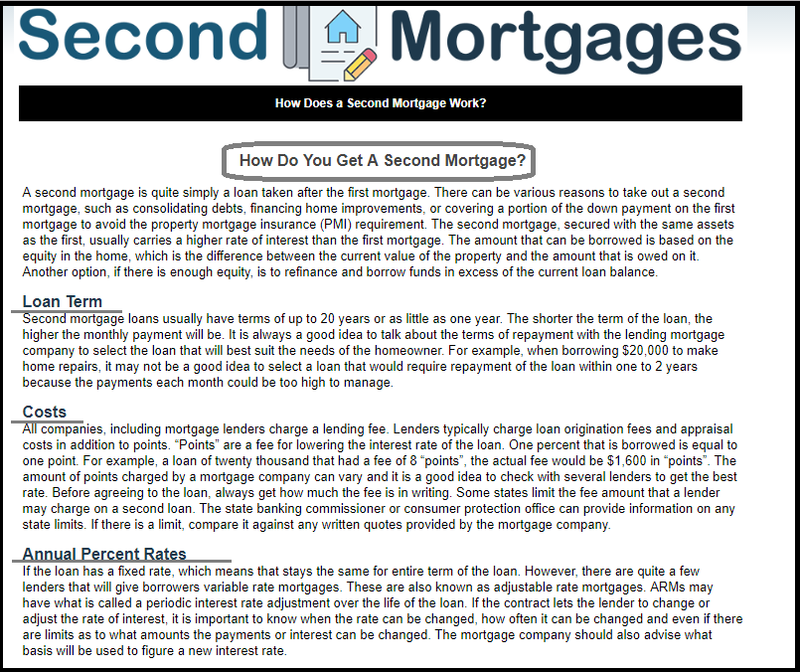 Second mortgage is usually a loan taken after the first mortgage which are usually taken to pay the debts, improve financially, to make payments on first mortgage, to make house repairs, education and medical expenses and to avoid private mortgage insurance DC Fawcett Reviews . It is usually characterized by higher rate of interest than first mortgage and amount that is allowed to borrow is based on home equity. The time period of second mortgage ranges from one year to 20 years, when the term is shorter; the monthly payments are quite high. They are of two types namely fixed rate and home equity line of credit (HELOC) and investors prefer latter because the rate of interest can be fixed for certain period of time for the corresponding second mortgage value and then the rate can be adjusted for remaining period of time. This scheme has maximum borrowing limit where the borrowers are allowed to withdraw money for the entire lifetime of the loan. 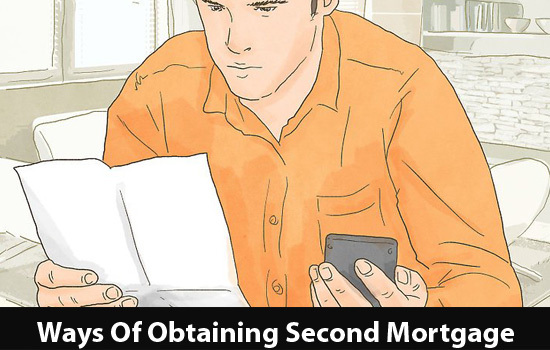 Eligibility for the second mortgage is same as the first mortgage where a new home appraisal is required as well as the duty of the new lender is to check for the borrower‘s financial status whether to finance the loan or not. The other factors to be checked are low debts, employment history of the borrower and equity of the first mortgage. The foreclosure is possible can be done by a second lien holder when borrower fails to make monthly payments. At that point of time, the first lien holder requests the second lien to remove the entitlement of the property and goes for a settlement with the borrower. Then necessary actions can be taken by seeking the court, to make legal procedures and verdict would be borrower is bankrupt. There is no closing cost but it is rolled into cost of the loan, so the borrower anyway pays the amount in other way. 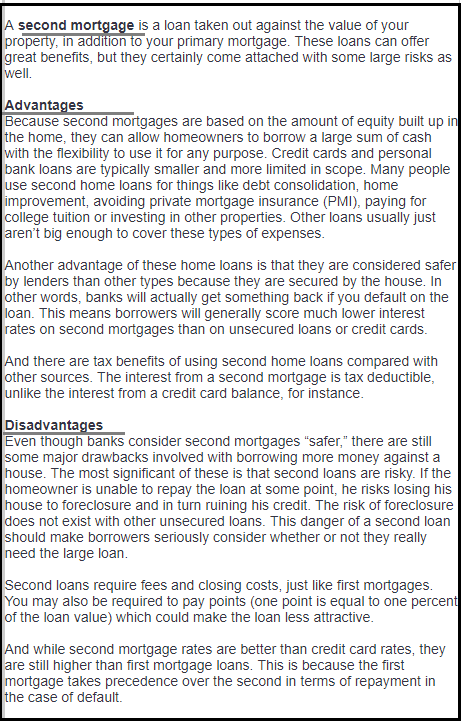 Second mortgage scams are of 3 types and investors should be careful enough not to fall in trap. Prepayment penalties: it is always better to prepay and finish off the loan. The penalty charges and accusation of lenders is wrong. 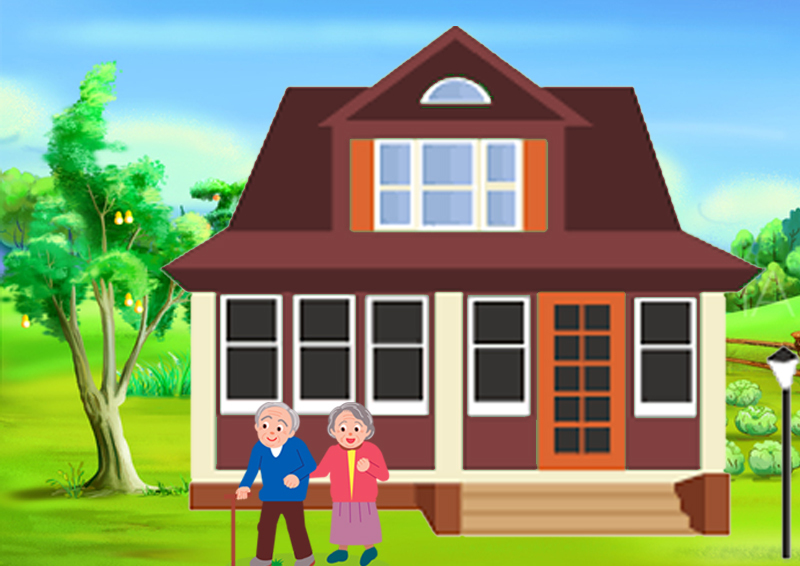 Reverse mortgage is applicable to senior citizens who are 62 years or above to avail loan without selling the house and retains the property ownership. This method helps the old people to stay in their home after the retirement and bank pays the monthly mortgage to the lender DC Fawcett. A mortgage transaction occurs when one is unable to pay the entire amount while buying a house and requires a loan to make the rest of the payment. DC Fawcett A mortgage is a legal document where the property is held for security. Borrower and lender are the two persons involved in the transaction. A legal agreement is signed between the lender and borrower stating that he/she is in debt and responsible to pay the amount within the stipulated time. Failing to do so, the lender gets the property until the borrower pays the rest of the amount. The legal agreement is called promissory note. 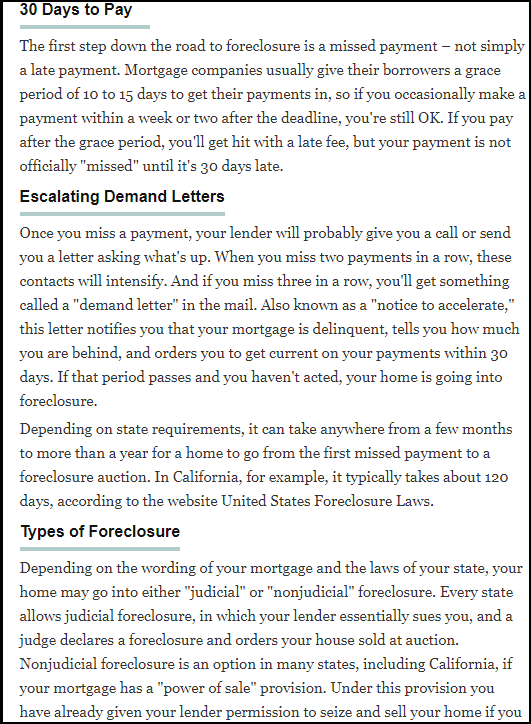 Foreclosure is a legal process where one loses his/her home due to nonpayment of mortgages. It is applicable when the borrower does not pay his installment for 3 months. It is valid up to 10 years of time period which makes the condition worse for the future lenders to select him/her as the borrower. It is a seriously depressing issue when one loses his/her home through this process, thus steps must be taken to prevent it from happening. If needed, the support can be taken from reliable agencies to solve the issue. The lender should send a prior notice (i.e. 30 days before) to the borrower stating that the payment should be made immediately which is due; else the property will be transferred in the lender’s name. 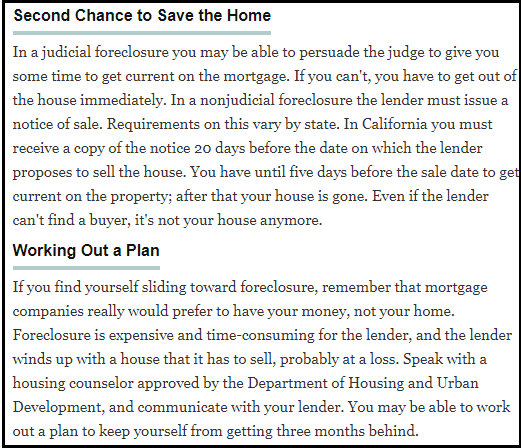 Judicial foreclosure is entirely supervised by court; they send a legal notice to the borrower that payment has to be made else the property will be sold in auction for the highest bidder after the auction. 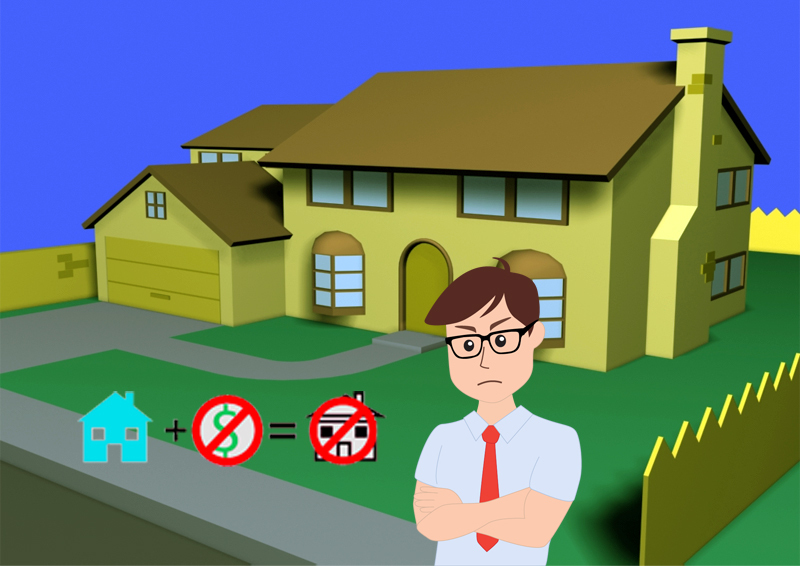 Non judicial foreclosure which does not involve supervision of court, the foreclosing party specifies the amount due and sends a notice to the borrower. This situation occurs when the amount to be paid to the lender is more than the property value. But the borrower is free from his debt once he pays the difference amount only. *Modify the existing loan, in addition to that there must be a certain proof that the borrower is undergoing financial crisis and own a proper household name. DC Fawcett has presented several ways on how to overcome mortgage issues and foreclosure. His virtual real estate investing club contains blogs where investors from anywhere in the world can submit their trades before investing his/her capital which would also help other traders from different backgrounds to know the ongoing real estate scenario better.To master the art of virtual real estate wholesaling, the interested investors can join DC Fawcett Virtual Real Estate investing club to know more about reverse mortgage. Businessmen are facing financial crisis often due to decline in rate of interest in the market. They take up mortgage loans for their business improvement. To repay their loan, after your work hours, you have plenty of time? You can make money. Some entrepreneurs are thinking what to do with the profit earned out of their business; the investing strategies are explained in this article. 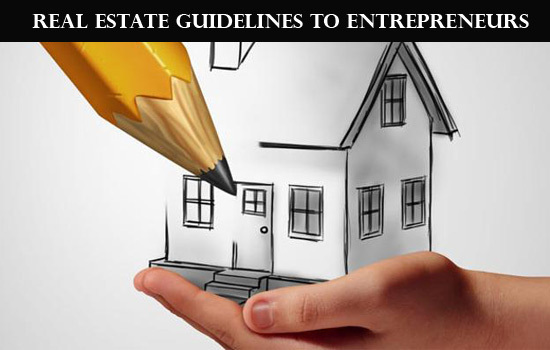 The aspiring entrepreneurs can invest in real estate. DC Fawcett Reviews talks about how entrepreneurs can invest in real estate and the risk involved. Active: This requires more hands –on work either by you or someone should manage it on your behalf. E.g. Real estate investment like lease. How real estate influence entrepreneurs? Small scale entrepreneurs usually take up mortgage loans to flourish in their business, improve their work environment. These loans can be either short or long term and rate of interest may vary. At the end of loan period, they have to refinance. Many investors are seeking internet to get to know about finance, the financial advisor job is minimal as everybody are using real estate related websites to gather information. It is a cost effective method. Create diversified portfolios which depend on comprehensive investments, risk tolerance and age of the individual. Start doing small investment and invest in huge investments later once you get well versed. Small companies do aggressive promotion to make a mark in the market. So keep an eye on how your competitors work. Social media like Facebook can help you out, post the content so that it goes viral and you will gain many customers in the meantime. Don’t rush to get a patent immediately as it only patents your business and not your work. Many entrepreneurs commit this mistake by getting a patent as soon as they start a business. The best way to seek attention is to create a marketplace report. You can catch the limelight easily once you do extra ordinary reports. Build your network by choosing right people with good attitude from the industry and mingle. This will increase the enthusiasm. Keep the experience criteria as secondary.